If you open the Mac App Store, you’ll notice a shiny new update awaiting you: OS X 10.9.1. It’s an bug fix update that brings performance and stability improvements to Apple’s desktop offering. 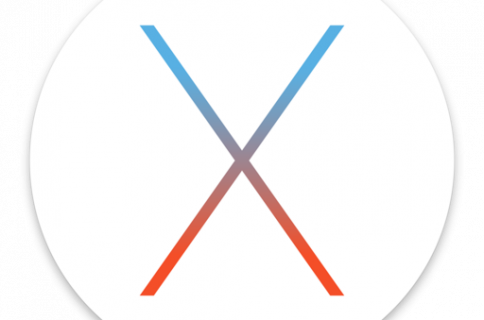 Apple recommends that all current users of Mavericks update to OS X 10.9.1. 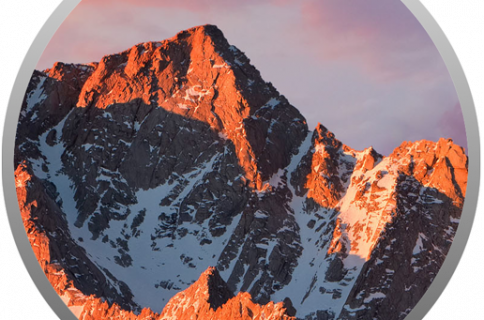 This update comes a tad short of two weeks since Apple released its last 10.9.1 beta, and contains no new surprises for those of you following the beta trail. Have a look inside for the full change log. Again, there are literally no differences between this version and the last seeded beta release as far as features go. It will be interesting to see if this release totally clears up the ongoing issues that Gmail users are experiencing with the Mail app. Let us know what you find after you install the update.